From keynotes to new features to member technologies based on IntelliCAD, you'll see it all. We know that plenty of people who attended will want to experience again too. Welcome to IntelliCAD World 2018! The ITC group and the CAD community are in Prague, Czech Republic for three days of collaboration and idea exchange. 1994 — Softdesk starts developing an Autodesk® AutoCAD® clone called IntelliCADD, outsourcing development to a third-party in San Diego, CA. 06/1996 — As Autodesk looks to acquire Softdesk, Softdesk looks to sell IntelliCADD to its creators, Boomerang Technologies. 12/1996 — Autodesk acquires Softdesk and tries to block the sale of IntelliCADD, but the FTC steps in, and Boomerang acquires IntelliCADD. 02/1997 — Two months later, Visio Corp. acquires Boomerang for $6.7M and retains ownership of IntelliCADD. 03/1997 — Autodesk and Softdesk settle with the FTC. 01/1998 — Visio Corp. acquires MarComp, Inc., a private company creating the AUTODIRECT toolkit to read/write .dwg files. 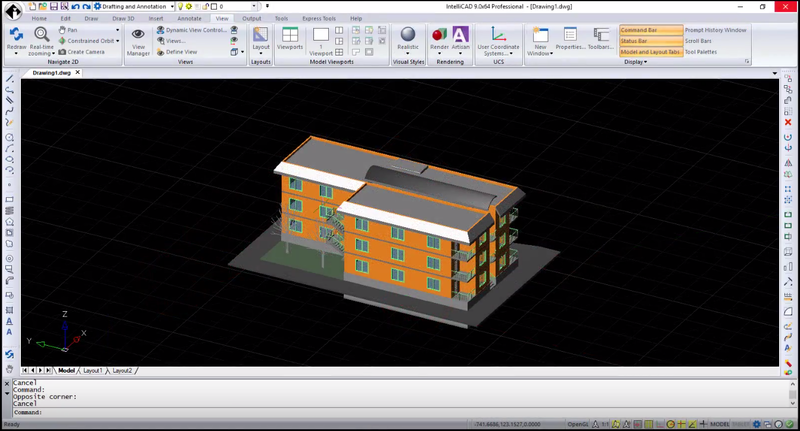 This library is the key component for .dwg compatibility in IntelliCAD. 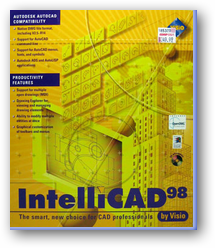 03/1998 — Visio Corp. announces the release of highly anticipated IntelliCAD 98! So IntelliCAD exchanged hands several times before even being released. How did it get from Visio to the ITC? We learned that too of course! We'll recap that part of the story next. The CAD community is en route to Prague, Czech Republic for IntelliCAD World 2018. From July 30 to August 1, ITC members and developers will join together to discuss everything CAD and to gain insights from each other for advancing their technologies in various industries. Stay tuned for more details from the conference. 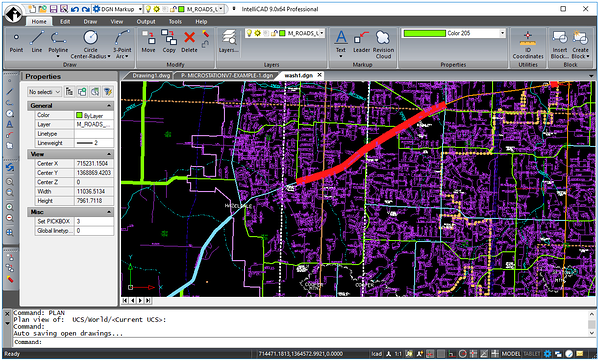 Sneak peek: did you know that IntelliCAD is turning 20 this year? 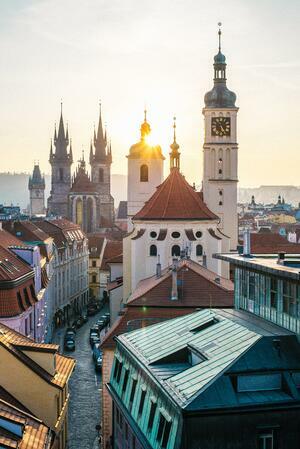 From July 30 to August 1, ITC members, developers, and the CAD community will join together in Prague, Czech Republic for IntelliCAD World 2018. Come discover the latest advancements in the IntelliCAD development platform, ITC member technologies, and how they mesh to create first-rate solutions in use around the globe. 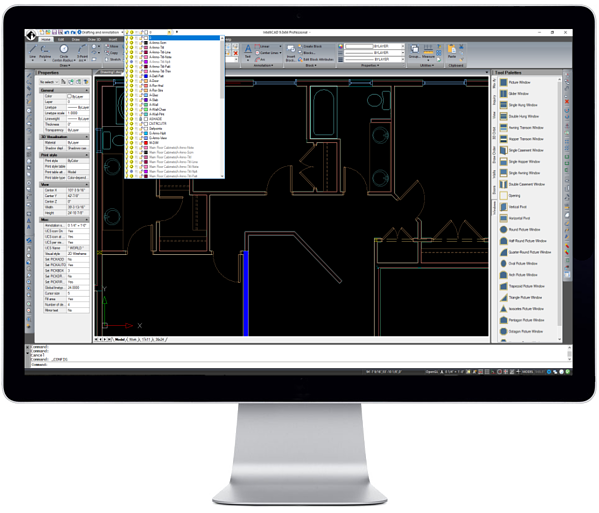 The conference is a first-hand experience for learning how anyone can use the IntelliCAD platform to build CAD solutions. There's still time to register. Registration for the conference is free. Simply register and arrange your own travel and accommodations at the conference hotel. IntelliCAD takes the stage July 30 to August 1, 2018 in Prague, Czech Republic. Just two months away, IntelliCAD World Conference 2018 is gearing up to spotlight the IntelliCAD development platform, ITC member technologies, and how the two intersect. Bring your CAD ideas and be prepared to be inspired by a talented group of CAD industry leaders. Registration for the conference is free. Simply register and arrange your own travel and accommodations at the conference hotel.